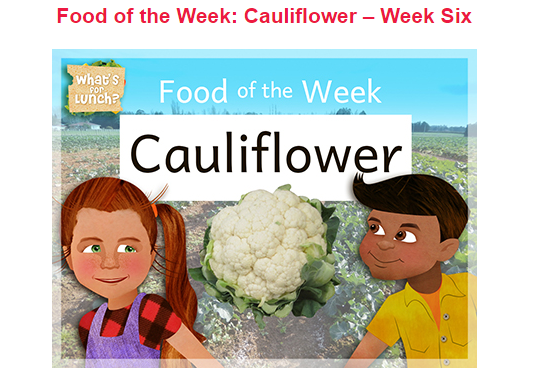 Here is a great website to support your child’s learning in Mathematics. 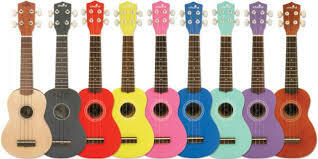 This term Mrs Anitelea has been teaching children in the Year 3 and 4 the ukulele on Wednesday’s during morning tea. She has now announced the Junior Ukulele group and has sent a letter home today about a practise tomorrow at East Tamaki School. Next term the group will participate in the annual Ukulele festival. Click above to open the overview of the strategies for stage 6 for addition and subtraction.